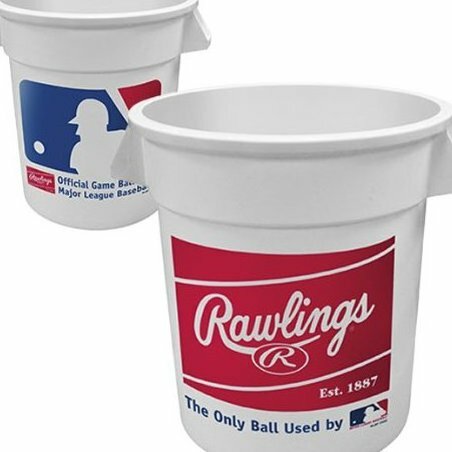 Big durable white plastic bucket holds 8 dozen baseballs. Ideal for storing game or practice balls. Bucket sold empty.